I can’t believe how long it has been since I posted about Gundam. 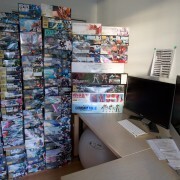 I guess I have been spending more time watching Gundam anime than doing any other Gundam related activities. 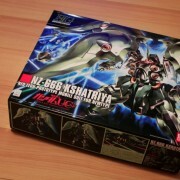 Since I have not made much progress with my last Gunpla project, there is nothing to report. 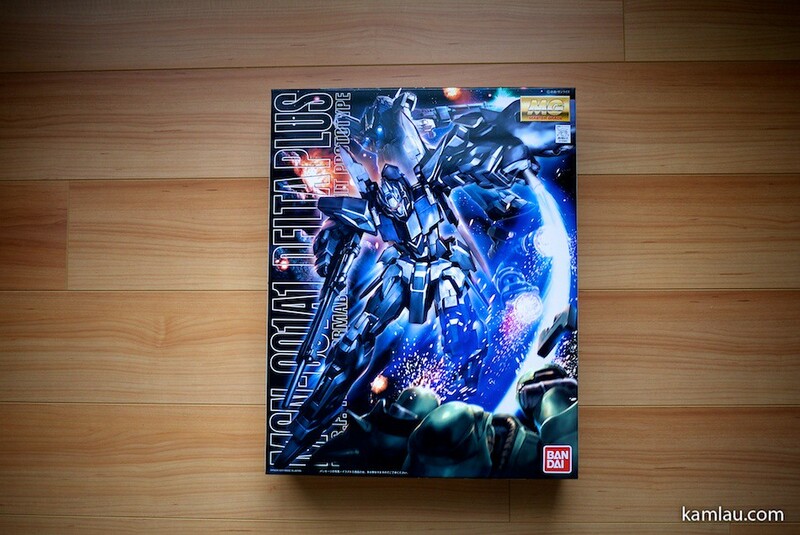 However I am going to record at least what are the latest Gunpla purchases since the last time I posted about my Gunpla collection. I didn’t get too many Real Grade products but I think I got the ones I like. 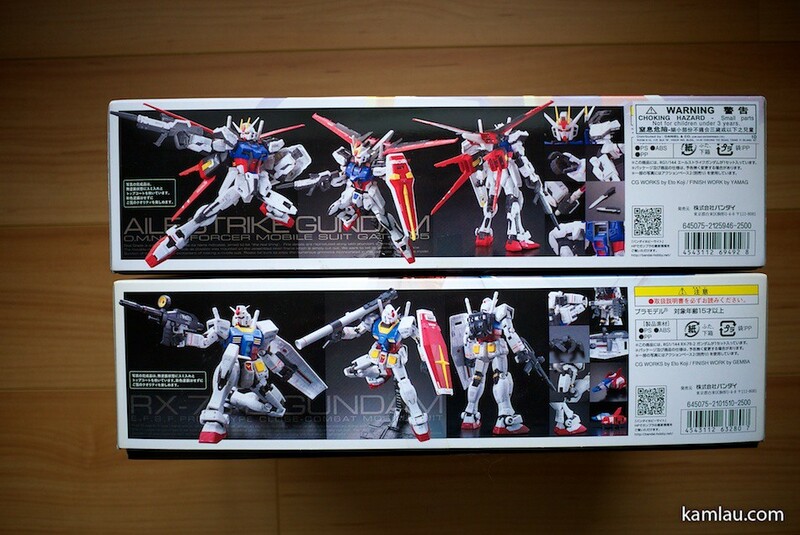 The RX-78-2 and Strike Gundam in Real Grade are awesome. I really like the product packaging as well as the product quality. I can’t wait to make these guys…. 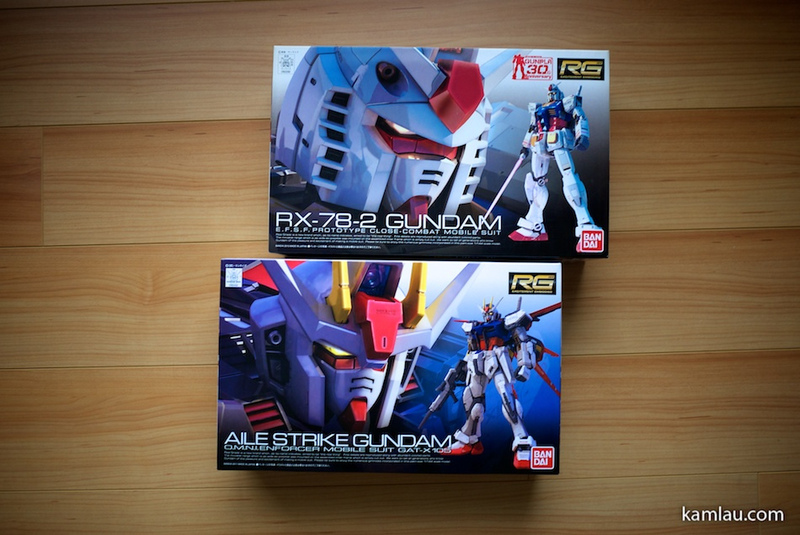 The RX-78-2 was purchased here in Vancouver, the Strike Gundam was purchased when I was in Hong Kong earlier this year. Gunplas are very affordable in Hong Kong. 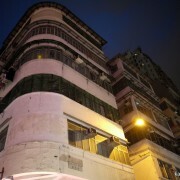 I paid HK$175 for it, that is roughly CA$22. 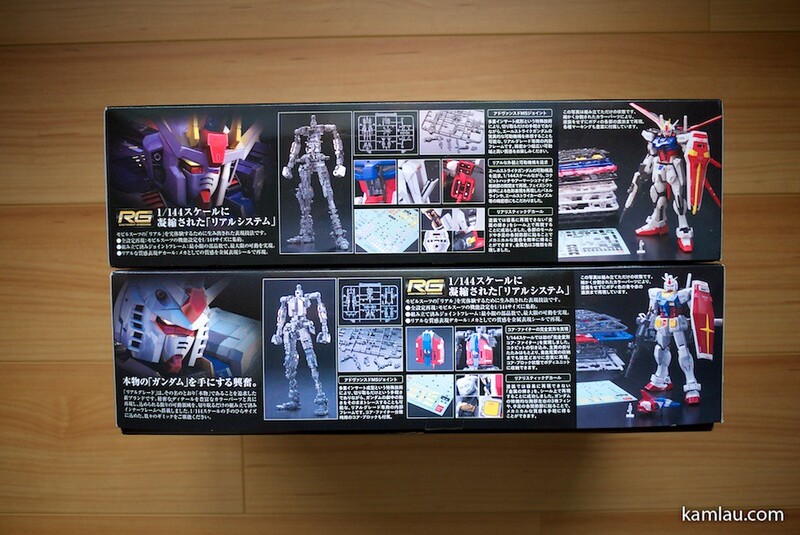 The RX-78-2 was purchased at CA$35 after taxes, and it was on sale, too. They both cost the same in Japan. You probably also heard that the next Real Grade is Freedom Gundam. I think I need to see more photos of the production unit before I can decide if I would get it. 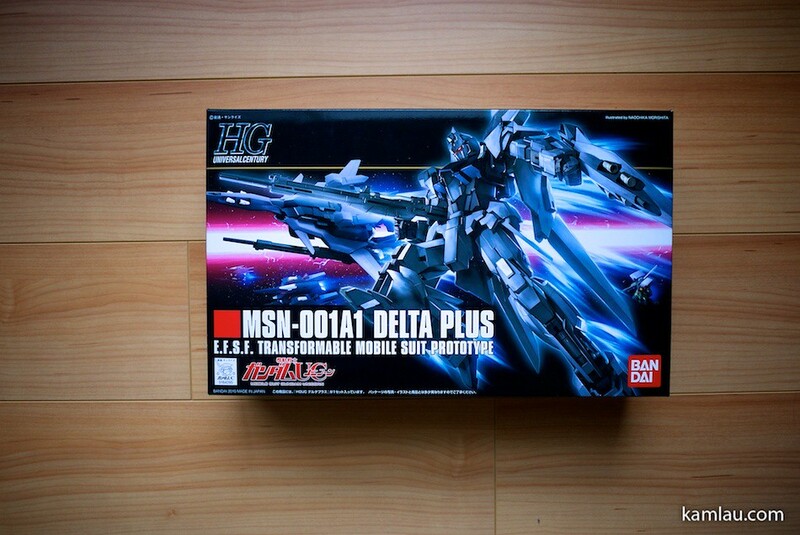 Latest purchase is this MG Delta Plus. Just got it today at Soul of Anime in Richmond Centre. I have been eyeing this since it was released in August. Finally found it at a reasonable price in town. Soul of Anime sells this at CA$65 for a ¥4,500 product (on sale at Hobby Search for ¥3,825). I am sure they would sell it a lot cheaper in Asia but given Japanese yen is so expensive, I think it was not a bad price for local purchase. Soul of Anime also has their customer loyalty program. 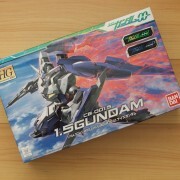 If you join their “Gundam Club” by giving them your contact info (it does not cost anything to join), you are entitled to 10% discount in future Gunpla purchases. 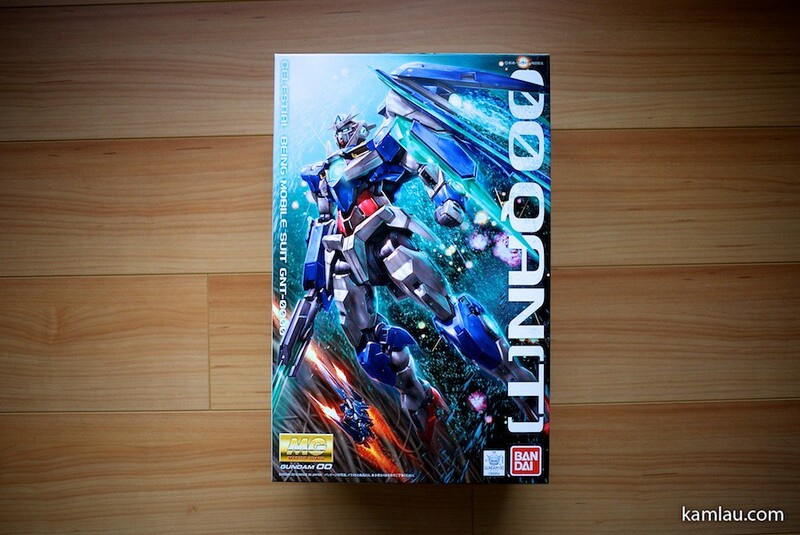 You also collect 200 points for any Gunpla purchases over CA$50. 200 points is worth ¥200 to exchange your free Gunplas once you collected enough points. Of course I also got the High Grade version of Delta Plus. Yes I am a bit crazy. 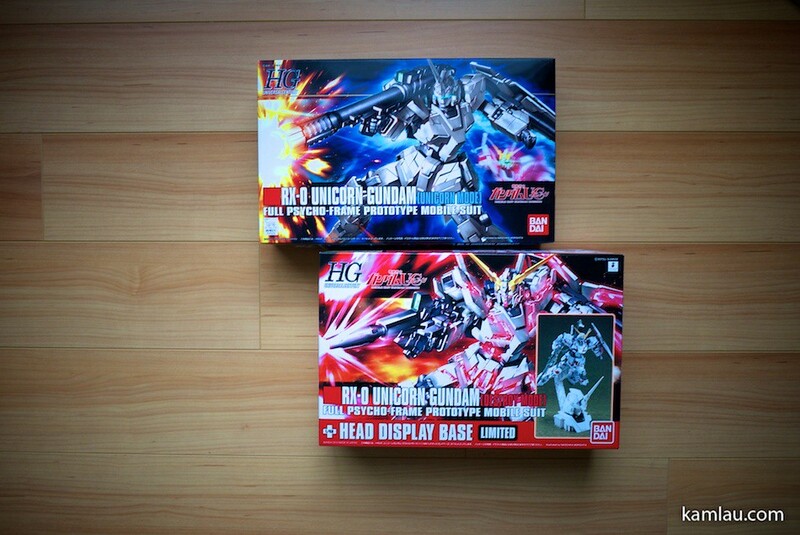 Not to mention the two High Grade Unicorn Gundams. By chance, I ran into the Destroy Mode Unicorn Gundam with the Head Display Base. That is a 1/48 scale Head Display Base, originally bundled with Dengeki Hobby magazine. 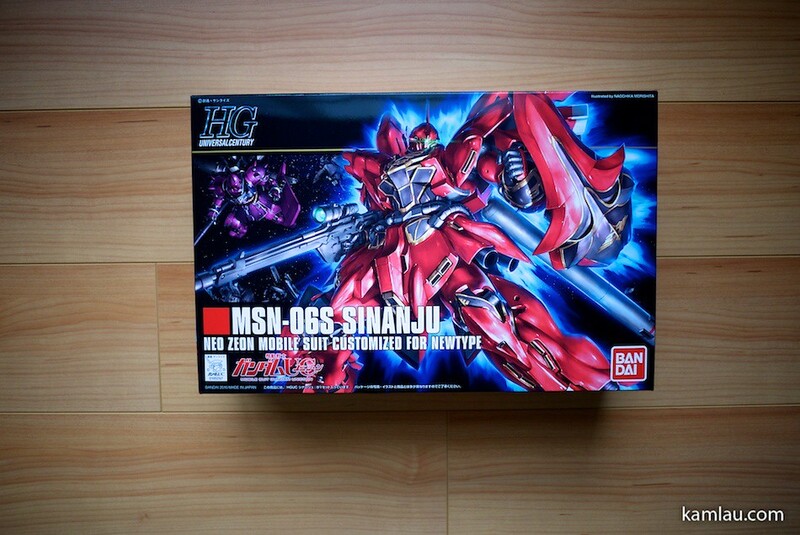 And of course I could not resist the High Grade Sinanju when it was released last year. So here is my copy. 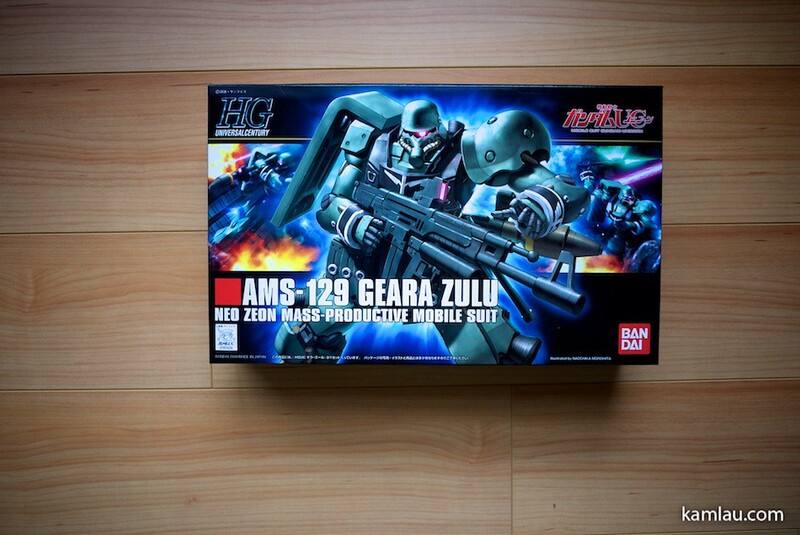 High Grade Geara Zulu from way back…. 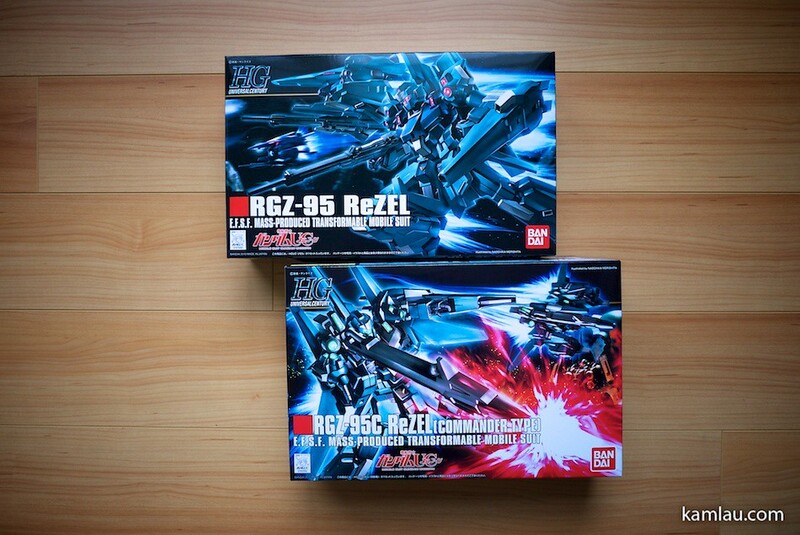 And the High Grade ReZels that are still in boxes…. And a Master Grade 00 Qan(T) from the 00 Gundam Movie. 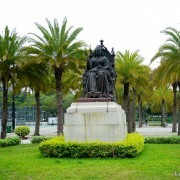 This one was purchased in the beginning of the year. 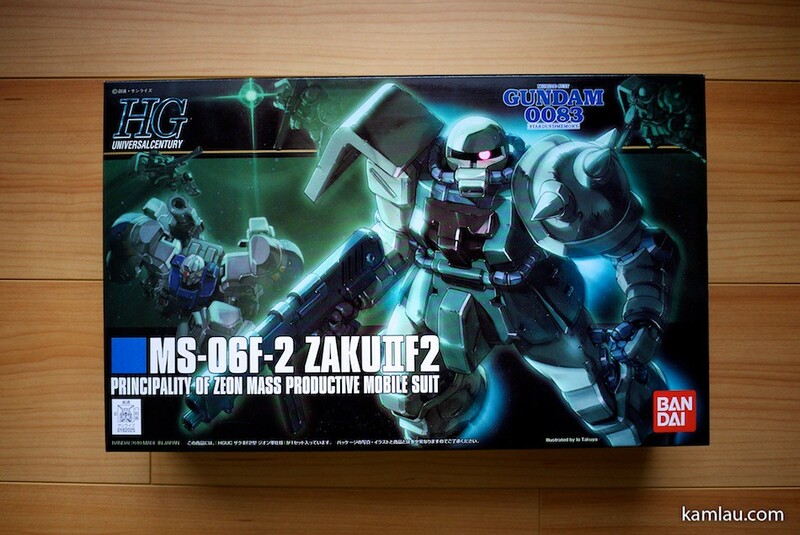 And lastly, catching up on the High Grade Zaku II F2 that was released a while ago. you have time to build them tall? ^^.